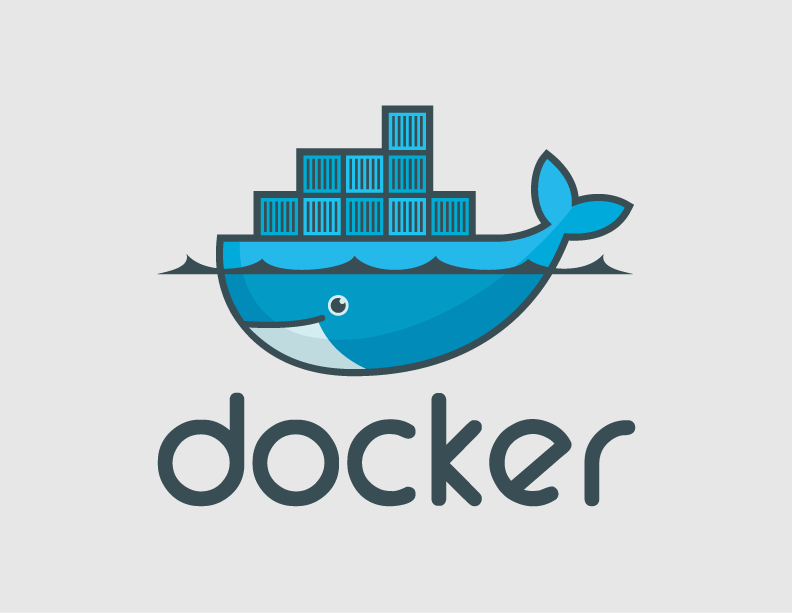 $ docker build -t centos:sample . $ docker images --filter "dangling=true"
$ docker build --no-cache -t centos:test . $ docker build --no-cache --force-rm=true -t centos:test .